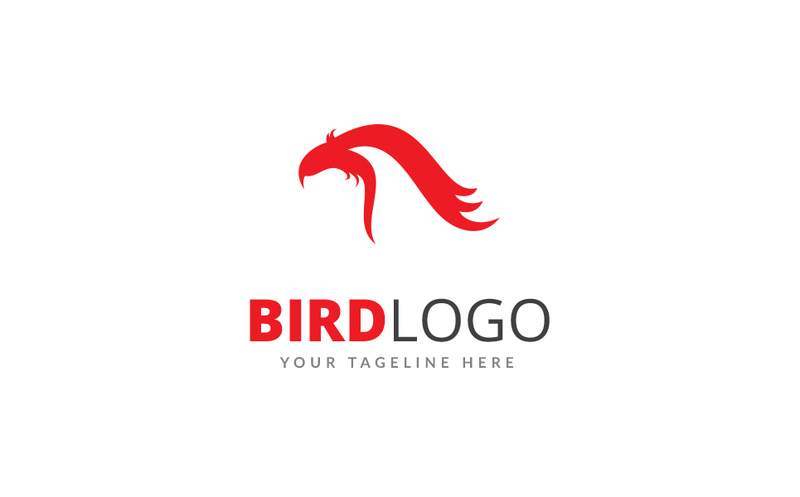 This Bird Logo design concept is very modern, colorful, clean and professional. It’s very suitable of any kind of Creative agency, Business, software, Startup, apps, Bird, Bird Lover, Print, Eagle, Cool, Startup business etc. It’s vector based built in Illustrator software and also Photoshop Version. They are fully editable and scalable without losing resolution. Its very easy to change any color. And if you like this item and have a moment to rate it, I’ll be very grateful!